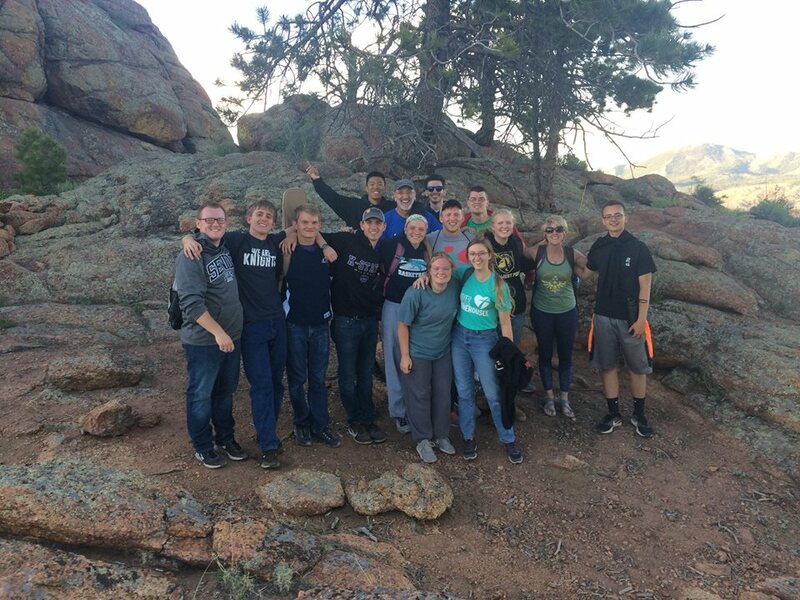 Join 2019 Graduates, college students and other young adults for a weekend in the Rockies helping (LVR) Lutheran Valley Retreat with a variety of work projects on Friday and Saturday, May 24 & 25. Sunday we will help with worship and play in the afternoon. This spring the young adults have the opportunity to study the beginning of the Christian Church using the Book of Acts. 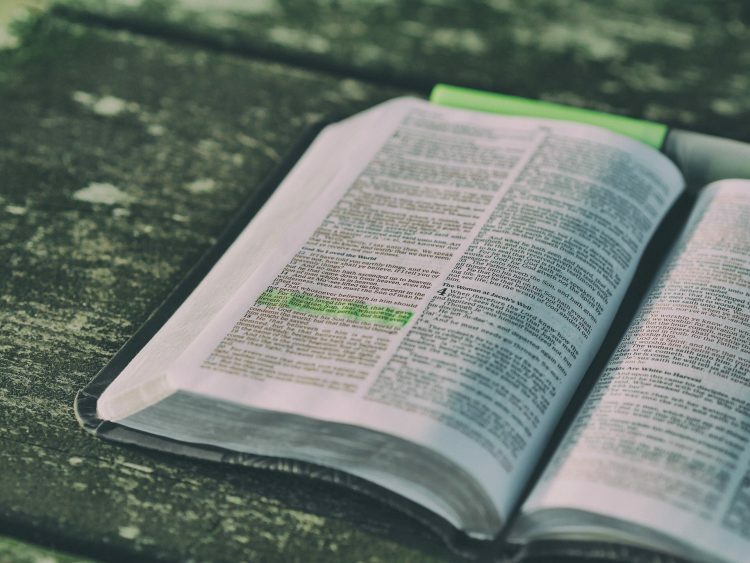 Through Peter and Paul’s life, the persecution of the church, the power of God, and the bold witness of the followers of Christ, young adults will be convicted and encouraged as they see their role God’s Kingdom. Every week the men of Holy Cross come together for fellowship and a friendly game of basketball. We invite you to join us and bring a friend. Join our Young Adult Facebook Group! 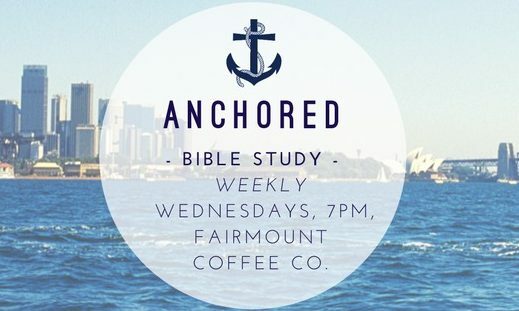 We are a ministry of young adults ages 18 to 30 who come together in fellowship, support, and study. 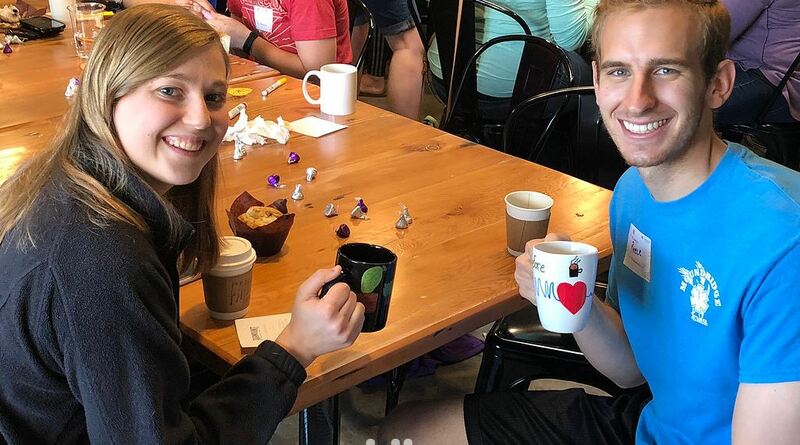 WSU has a campus ministry sharing the love of Jesus by outreach, education, and leadership development via the coffee house Fairmont Ministries. Visit their website for event details and more resources.